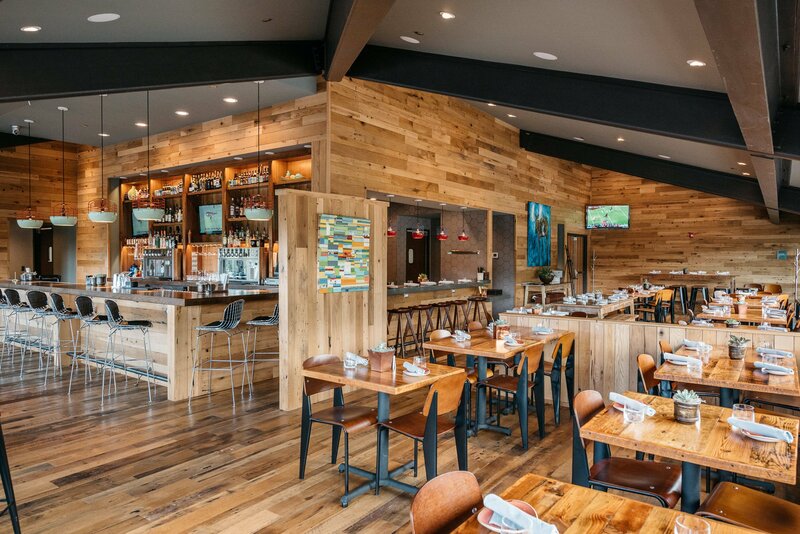 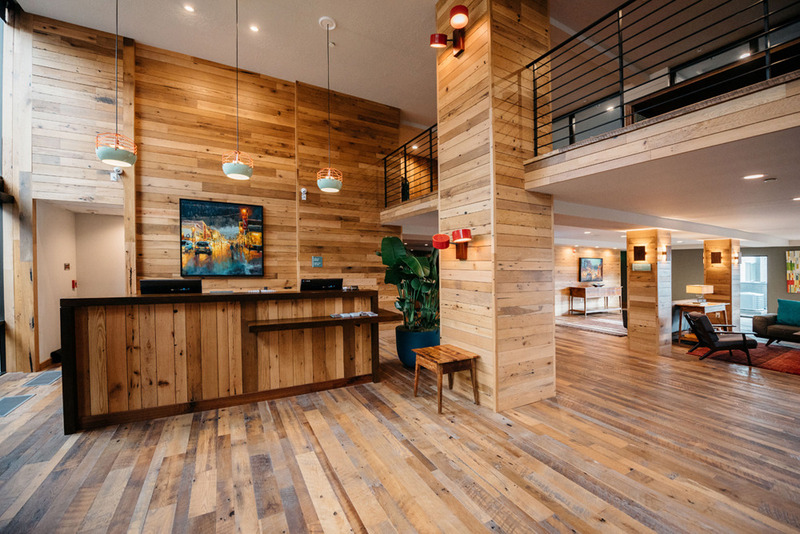 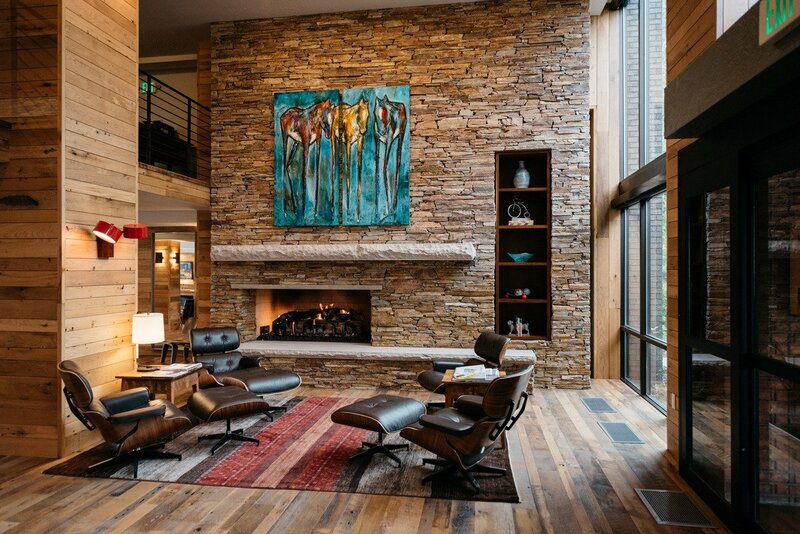 We like to think of Park City Peaks Hotel as an undiscovered gem. 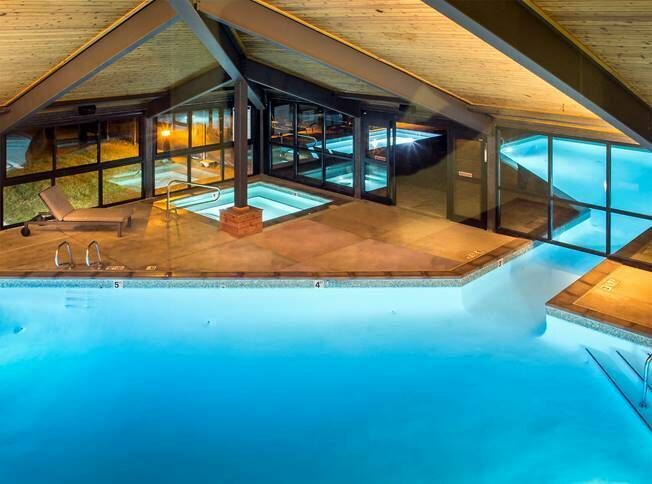 Independently run, we strive to redefine what it means to be a mountain resort-style hotel and put the experience of our guests as priority #1. 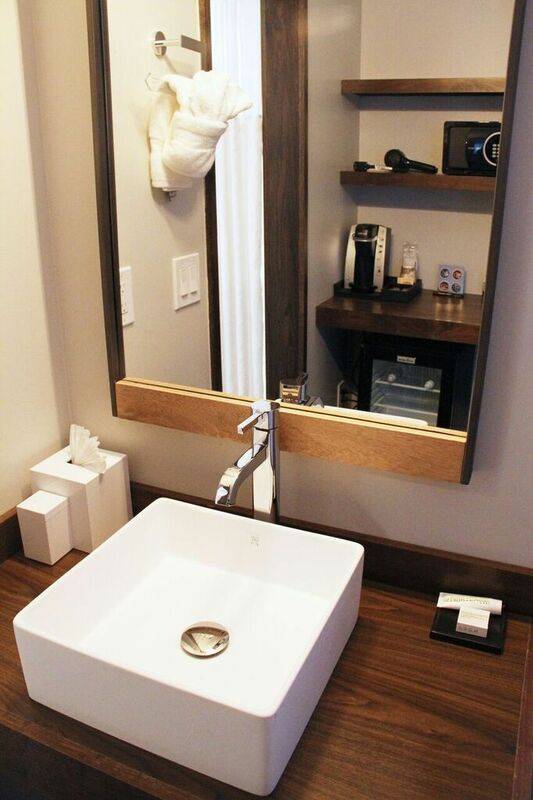 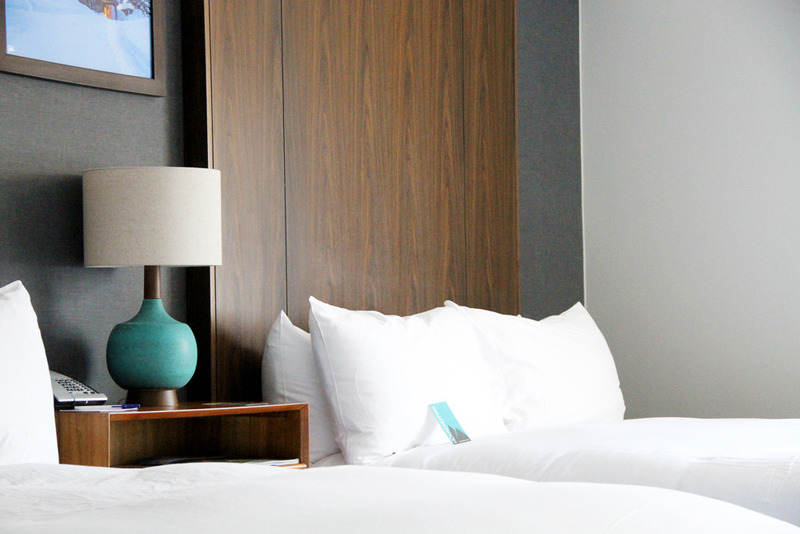 A mid-century design aesthetic brings a tasteful at-home vibe to our mountain modern hotel. 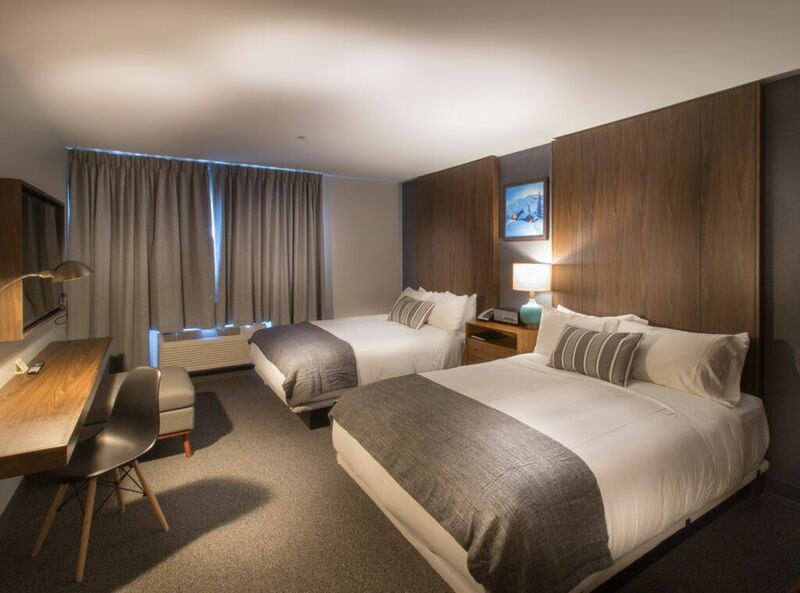 We will make sure that each guest experiences the warmest do-anything-we can-to-make-your-stay-amazing service, enjoys a laugh or two, and leaves knowing that Park City Peaks Hotel was the perfect place for them. 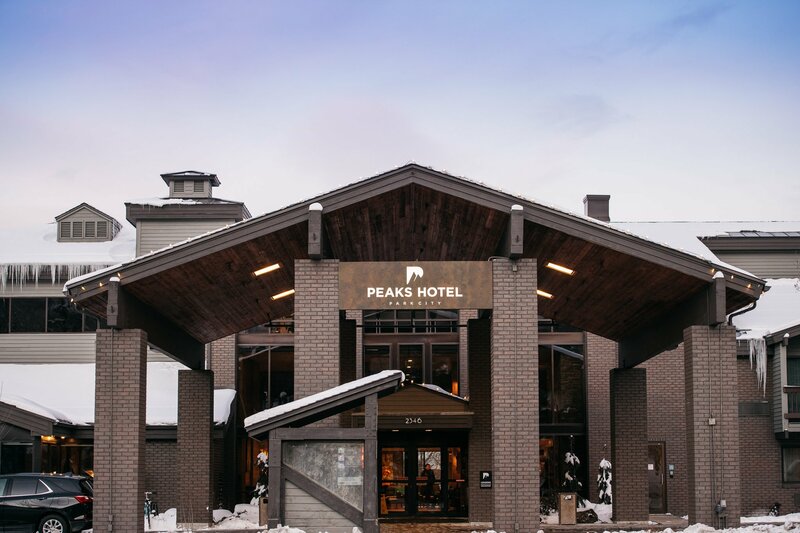 Winter, spring, summer or fall, we welcome guests to make Park City Peaks Hotel their home base for their Park City adventures.